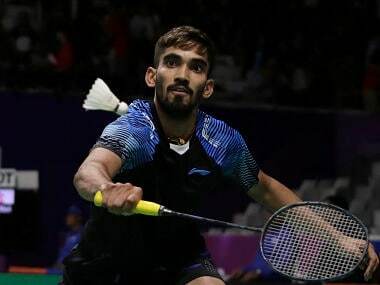 Auckland: The young Indian mixed doubles pair of Rohan Kapoor-Kuhoo Garg and Shivam Sharma-S Ram Poorvisha entered the second round of the $150,000 New Zealand Open Super 300 tournament on Tuesday. 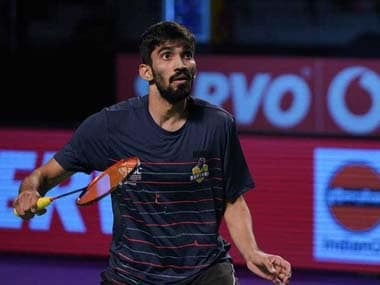 Rohan and Kuhoo, who had won the 2017 Hellas Open International Challenge and Iceland International challenge this year, defeated Israel's Misha Zilberman and Ksenia Polikarpova 11-21, 21-7, 21-10 in a 42-minute match. Shivam Sharma and S Ram Poorvisha, meanwhile, beat the Australian pair of Niccolo Tagle and Fransisca Angelica Rahardja 21-19 21-11 in another match. 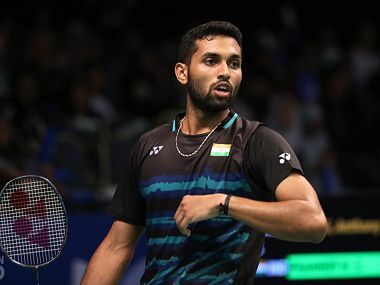 Rohan and Kuhoo are likely to take on top seeds – Thailand's Dechapol Puavaranukroh and Sapsiree Taerattanachai – while Shivam and Poorvisha face either the Korean combo of Min Hyuk Kang and Ha Na Baek or eighth-seeded Malaysian Chan Peng Soon and Liu Ying Goh. Indian shuttlers Ajay Jayaram, Sourabh Verma, B Sai Praneeth and Sameer Verma will begin their campaign on Wednesday.